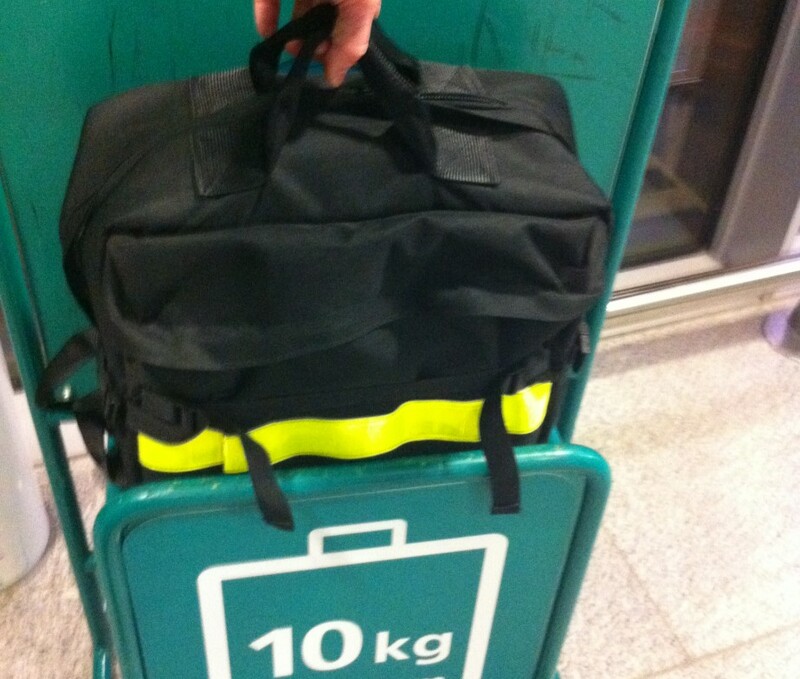 The Airline bag is an excellent piece of kit which went through extensive consumer testing throughout Europe prior to its release to the public market. 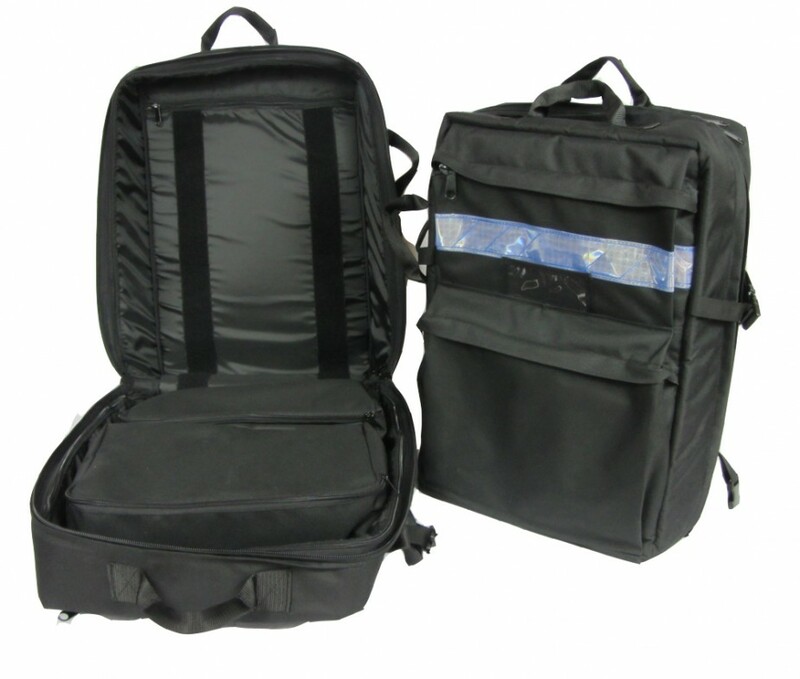 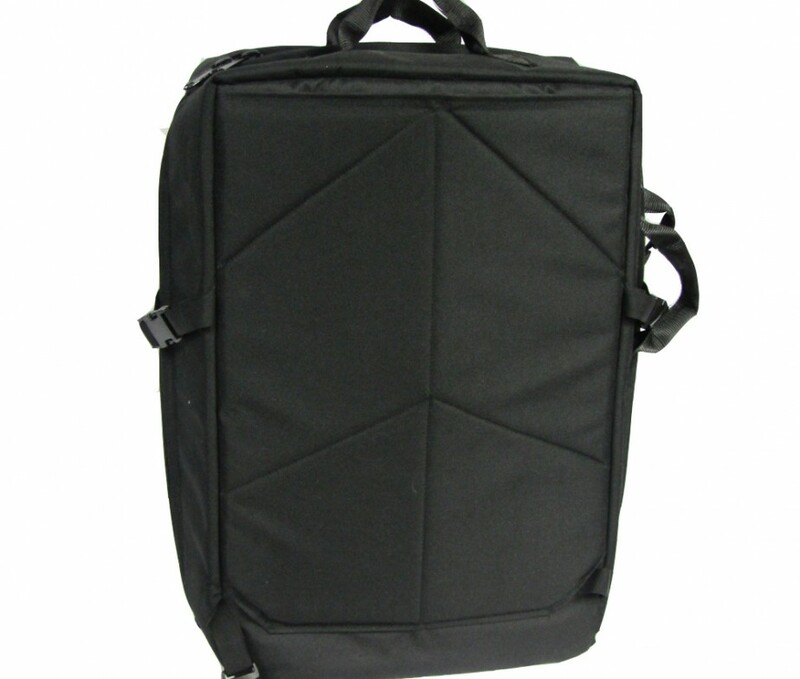 The Airline bag is an excellent piece of kit which went through extensive consumer testing throughout Europe, and Asia prior to its release to the public market. 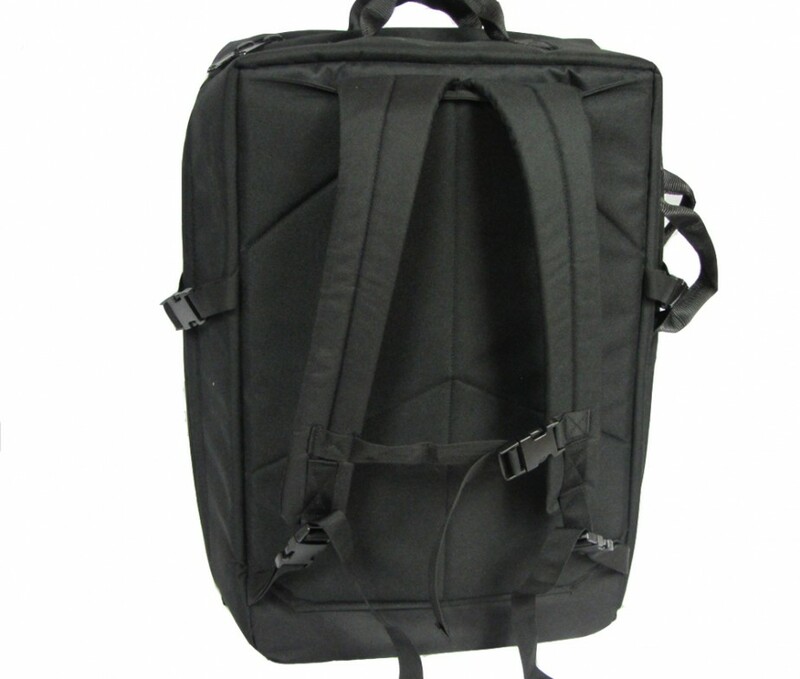 Designed to fit with International Airline standards for cabin luggage (Airlines such as Aer Lingus, Ryanair, Air France, British Airways and Lufthansa) the Airline Bag can be used by personal and business travelers to carry up to a weeks worth of clothing. 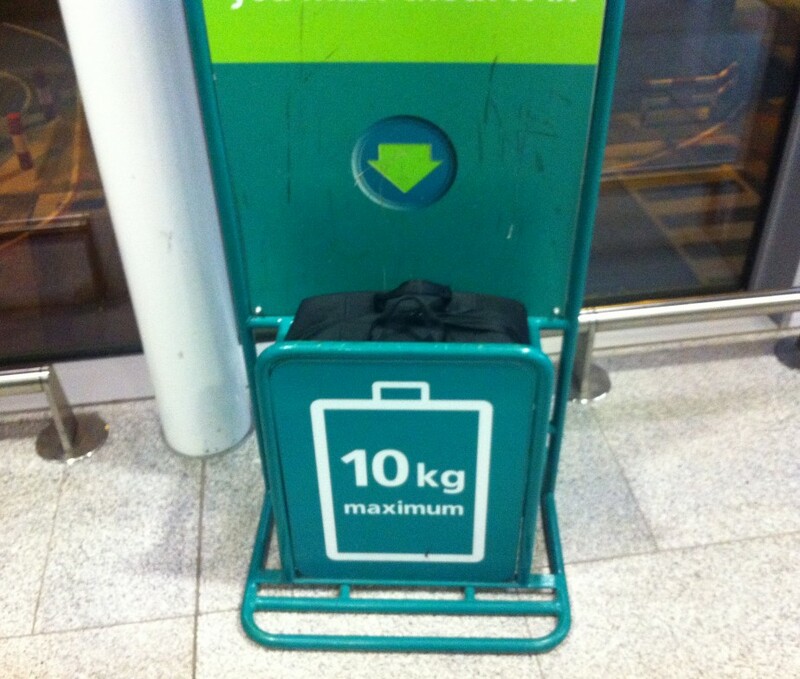 Securing straps for use with larger items of clothing.